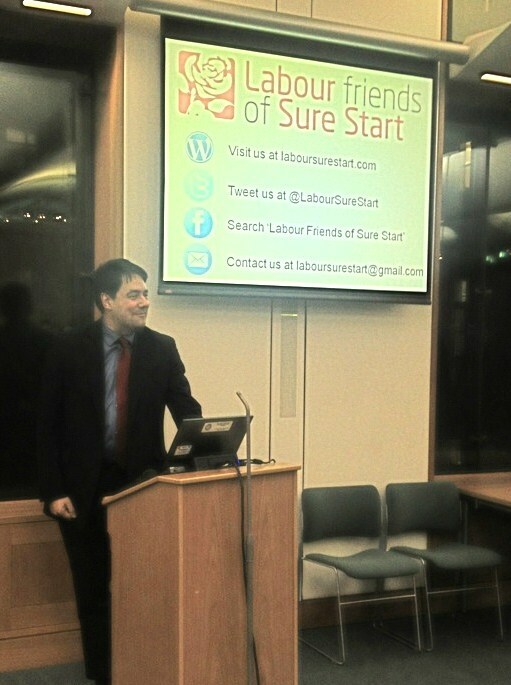 Labour Friends of Sure Start is a brand new organisation established to celebrate, champion and campaign for our Sure Start Children’s Centres. A very warm thanks to everyone who attended our Launch Event on 12th February 2013. In addition to our keynote speakers, Ed Balls MP and Steven Twigg MP, we were delighted to welcome MPs, Peers, Assembly Members, Councillors – as well as Children’s Services professionals and Sure Start users. 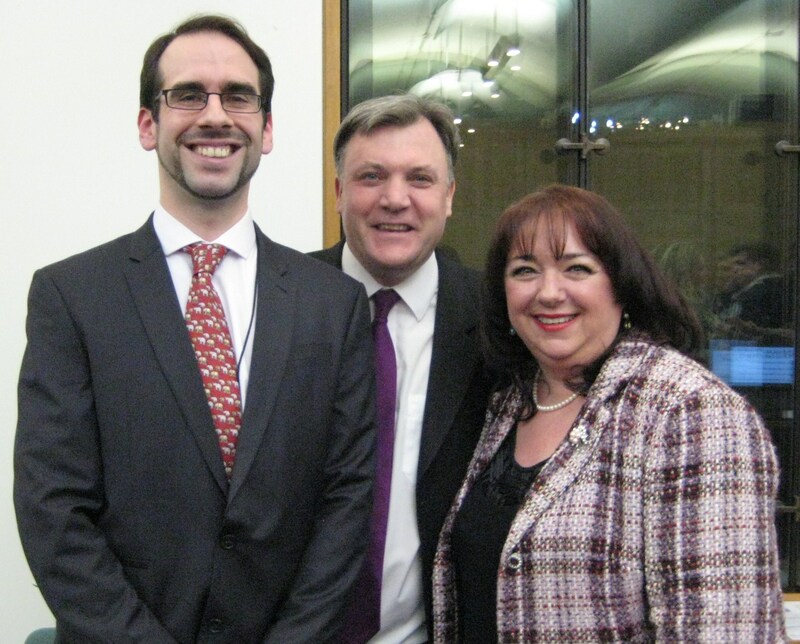 Click to read Ed’s and Stephen’s complete speeches. We are very grateful to UNISON for their kind sponsorship of our Launch. Labour Friends of Sure Start is here to champion the priceless services Sure Start provides for hundreds of thousands of families. We will draw attention to this great work and will campaign hard to preserve our Centres. We will also act as a mini think tank, highlighting the clear research support for investing in the Early Years – and we will generate new ideas about the future of Sure Start. We want to give a voice to everyone who is passionate about Sure Start. Perhaps you’re a parent, an employee or volunteer at a Sure Start Centre, or maybe you’ve been involved in a campaign to protect a Children’s Centre. Or perhaps you’re just really passionate about supporting families and investing in the Early Years. As a then civil servant, working on first local programmes and then children’s centres was such a honour. I met so many parents whose lives had been transformed because of Sure Start. How can we change the cycle of poverty and workless families now? So short sighted! I attended the fringe meeting in Brighton and it was really great to see the level of support for Sure Start. Parents in Kent have played a huge role in campaigning to save children’s centres across the county. I am now in the middle of organizing a meeting to help save children’s centre in Kent. It is planned for Friday Oct 4th at 11-30 outside County Hall in Maidstone. I am inviting parents and grandparents to attend and bring their saucepans and lids so that they can make create a racket as so often done by babies and young infant in kitchen across the county to get their voices heard.We want Kent County Council members to hear the voice of the very young. 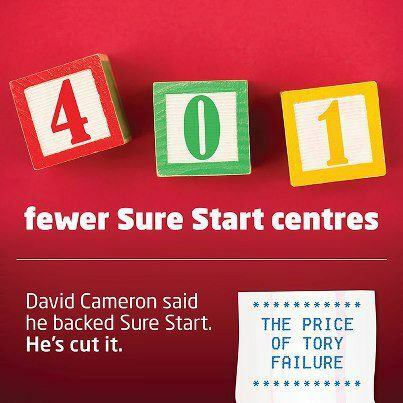 I am a keen supporter of SureStart Children s Centres. I am chair of one AB and an AB member at 2 others in Bucks. Unfortunately, Bucks Authority has fallen victim to the lure and distraction of privatisation, as an easy solution. They are still going forward with this, despite the obvious failure of a pilot scheme. I hope Labour come to power and stop this nonsense so that Local Authorities are forced to concentrate on applying resources to helping the disadvantaged families rather than get distracted by political dogma.